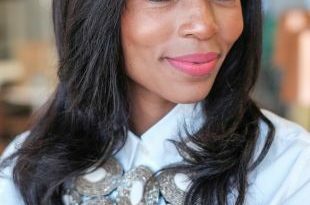 She has held management positions in industry leading corporations worldwide and is the first black South African to complete an MBA at the top-ranked Stanford University in the USA. In the last 15 years, she has presented in four continents, including a TEDx Talk in the USA on Africa’s potential. She delivers inspiring keynotes, workshops and poetry on Africa’s potential, leadership, entrepreneurship, youth and women in business. She has been featured in numerous publications worldwide and is published as a contributing author in Singapore in a book on inspirational women. She is also a weekly Business Columnist for the Sunday Times in South Africa. Individuals must learn how to lead themselves first, before they can effectively lead others. 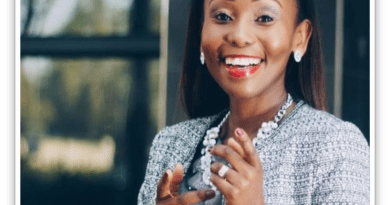 Emerging from humble beginnings, Zipho shares the leadership techniques that enabled her to beat the odds, achieve outstanding academic success and rise to key leadership positions in industry leading corporations worldwide. She advocates for having the confidence to lead from that which is authentic and unique to one’s true self, and further gives guidelines on how to develop the determination one needs to overcome the challenges that currently cripple leaders worldwide. Her insights lean on the depth of research and expertise she has developed about effective self-leadership. Africa presents immeasurable growth opportunities for local and multi-national corporations. The businesses that can successfully tap into these opportunities are ones that understand the importance of having a long-term perspective and adapting their leadership approaches to the local context. 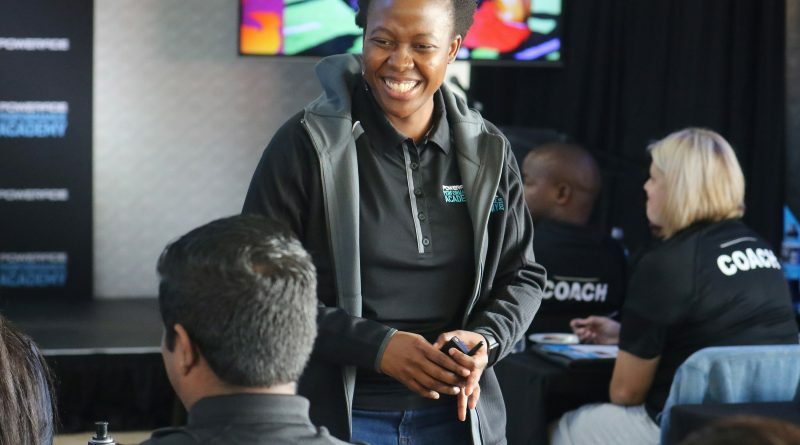 Zipho Sikhakhane leans on her own experiences of having successfully developed and implemented business strategies for leading corporations in South Africa and the rest of the continent. She has also delivered a TEDx talk in the United States on the progress and potential of African economies. 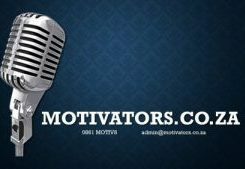 Zipho has spent her career helping entrepreneurs build businesses that will last and achieve scalable growth. She has been an entrepreneur since as early as the age of five years old and recently graduated from Stanford University in Silicon Valley in the United States, the global hub of entrepreneurship and innovation. She shares the latest insights on the opportunities and pitfalls fased by entrepreneurs both in the local and global context. 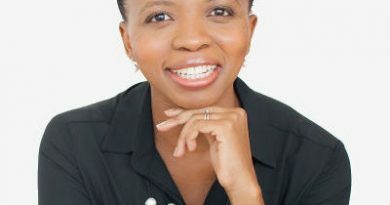 Zipho Sikhakhane-Business Leadership Strategy also regularly publishes her insights in the weekly business columns that she writes for the Sunday Times in South Africa. Zipho has been writing and presenting poetry for many years. She delivers engaging poetry recitals on a variety of topics as part of her keynotes and workshops.